The iPhone 5s introduced us to Touch ID. 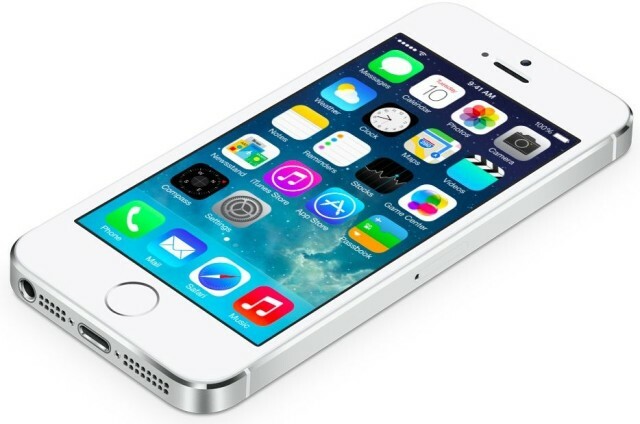 This morning Apple released its first major beta build of iOS 7 to developers since the release of iOS 7 in September. On the surface the update seems to be just a bunch of bug fixes and performance improvements for a number of apps, but once you dig into the new software a little more there are a couple UI changes and new features that we’ve found. 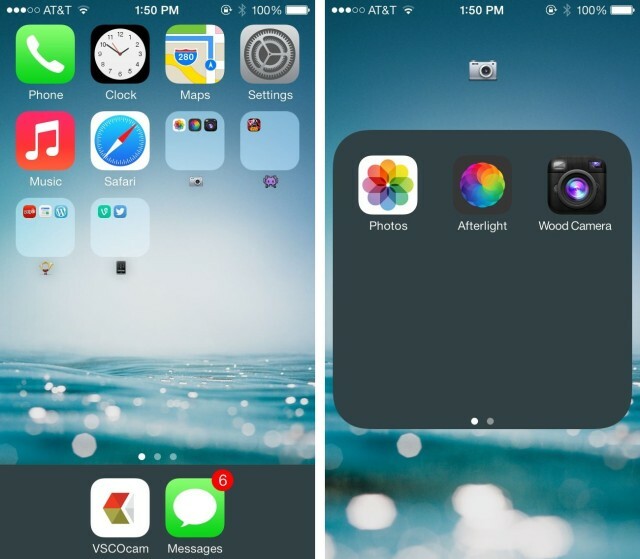 Another new Accessibility option added to the iOS 7.1 beta essentially darkens the entire OS by giving users the options to Reduce Transparency, turning the dock and folder backgrounds a dark grey. 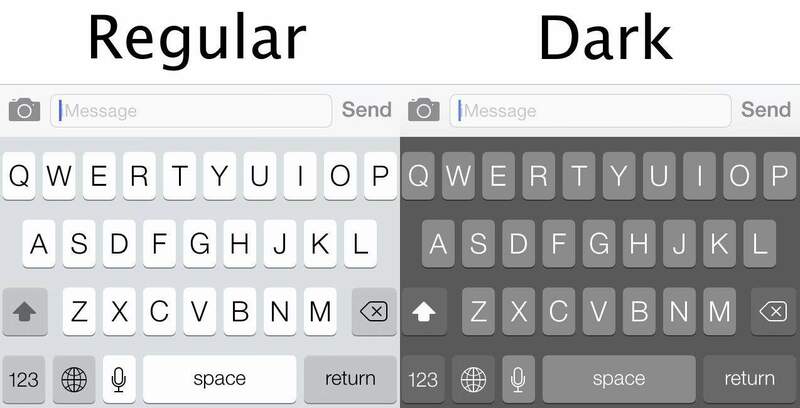 You can choose to darken colors in iOS 7.1 too. 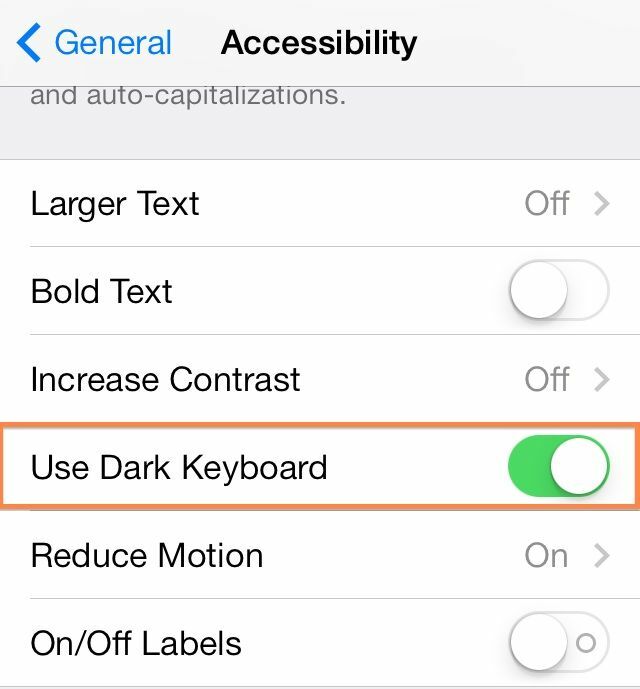 Speaking of Accessibility enhancements, Apple also added controls that increase contrast throughout the UI. You can now choose to Reduce Transparency to improve contrast on some backgrounds so you can read text better. 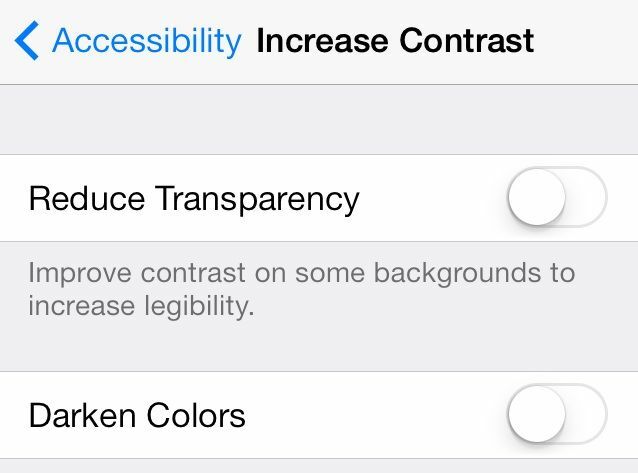 There’s also an option to darken colors if iOS 7 is just too damn bright. 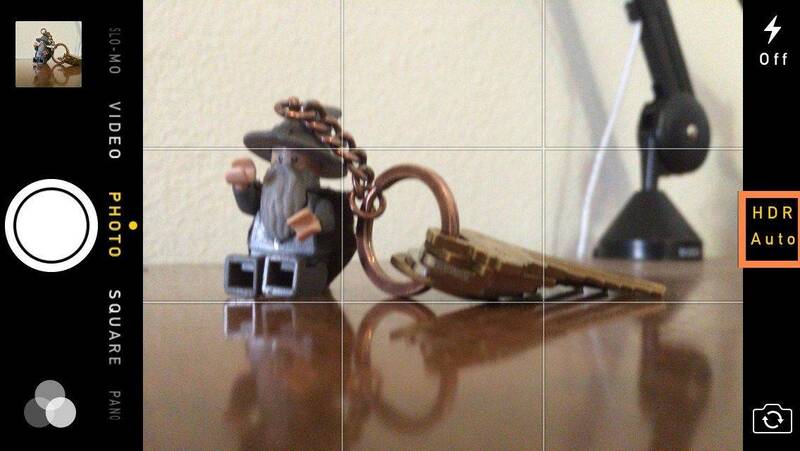 Apple added a new HDR Auto mode to iOS 7.1 beta that automatically chooses the best photo from your HDR snap. You can toggle HDR Auto off by just switching to “HDR On” if you want the camera to save all 3 exposures to your camera roll with the option to expand and view each frame. 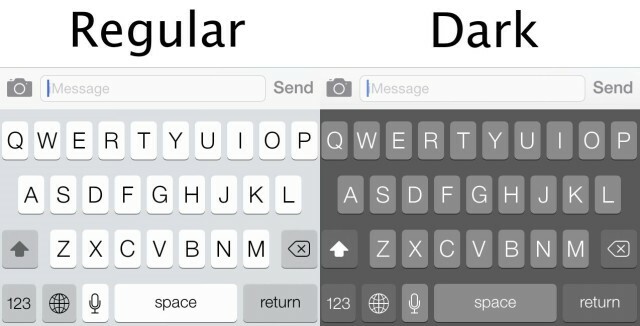 The switching UI is a bit confusing at first, so hopefully Apple makes some improvements before final release. 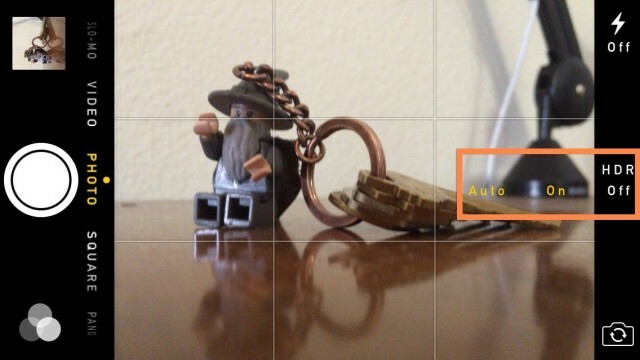 To switch back to regular HDR mode just tap the HDR button and choose “On” or “HDR Off”. Burst mode on the iPhone 5s is awesome for making sure you capture the perfect moment with a machine gun barrage of frames, but also those burst mode scenes eat up storage. 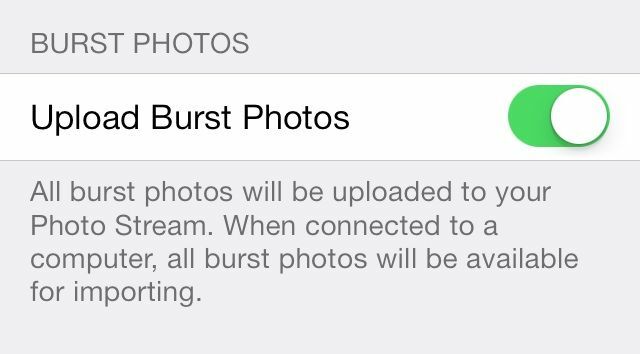 Now you can choose whether or not to upload Burst Mode Photos to your PhotoStream. Flickr’s logo in the iOS 7.1 beta Settings has lost its gradient and app icon border, getting replaced with more minimalist white space to go with its blue and pick dots.